Learning how to say I love you in Japanese can be a little confusing. This is because in Japan, it’s not common to tell your partner “I love you” in a direct way like we do in English. In addition to this, there are several ways to say I love you in Japanese. This is because in Japanese, there are different words to describe different types of love. Just knowing all of the words isn’t enough. The nuance of the word “love” in Japanese is much more complex than in English. The hard part is choosing the right words to say for any situation that you’re in. In this guide, you’ll find the most common ways to say I love you in Japanese. We’ll go into detail about what each words means, and how to use it correctly. 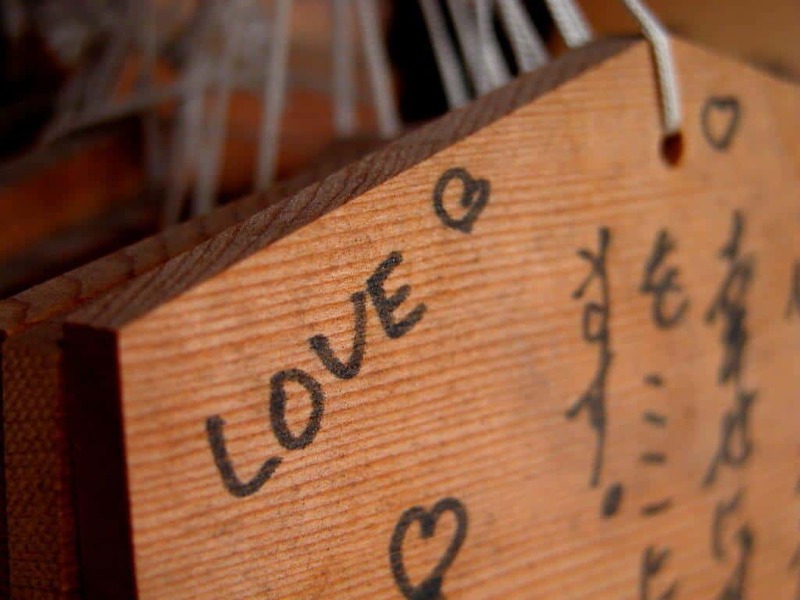 Master these words and you’ll be ready to express your love anywhere you go in Japan! Is It Better Not to Say I Love You? For all of your who just want a simple answer on how to say I love you in Japanese, this is it. This is probably the simplest way to express your feelings in Japanese. Suki simply means “like,” as in “I like watching TV,” or “I like ice cream.” However, it is used in a variety of ways, ranging from describing a food you like to confessing your feelings to someone you like. When you use the word “好き(suki),” the type of love you want to express depends on the situation that you’re using it in. Let’s imagine a scenario where you’re back in high school. You’re in a classroom alone with the person you’ve had a crush on for the past 2 years, and you’ve made your mind up about confessing your feelings to them. Rather than beating around the bush and going about it in a roundabout way, it is more common to cut to the chase and simply say “好きです! (suki desu).” Being direct shows your confidence as well as your seriousness about what you just said. Since saying, “好きだよ (suki dayo),” is more casual, it can be used in a jokingly if said in a light-hearted way. You could play around and tell your friends “i love you” if they do something for you. *Important cultural note: As stated above, in Japan, most people don’t really say I love you like they do in other parts of the world. It can be seen as weird and embarrassing. Because of this, sayings like “大好き(dai suki),” are sometimes seen as more feminine. However, men can and do say this to people they love. But in general, men AND woman don’t say “I love you” often. However, if you are a foreigner to Japan, and you want to express your feelings in Japanese, you could say this to your significant other with no problems. In fact, if you are dating someone who is from Japan, saying “大好き!” (dai suki) will probably make them very happy (or laugh out of surprise or think that it’s cute). You could also use this with your family or close friends in a joking way. In this case, saying in the casual form would be the most natural. For example, if your friend treats you to lunch because you forgot your money at home, you can hug them and say “大好きだよ! (dai suki dayo)”. The nuance of saying this would be the equivalent of saying “I love you man!” to one of your friends who bought you a beer. With both of these phrases, 好き(suki) and 大好き (dai suki), you can make it more personal by adding the person’s name before the phrase. An example directed to your mother would be “お母さん、大好き! (okaasan dai suki)” to express your love towards your mom. 恋 (koi) is probably the most misunderstood word because while it does actually mean “love,” it is more of a description word. 恋 (koi) is used to DESCRIBE the state of being in love 恋をする(koi wo suru) or falling in love恋に落ちる (koi ni ochiru). Koi can be used to describe someone’s love life or to tell a story involving romance. However, you don’t use this to express to tell your significant other that you love them. Using koi to say I love you to your partner would sound very unnatural. This is why you’ll see 恋 (koi) used in a lot of Japanese TV dramas or song names, but you won’t hear it being said between two people in love. So don’t say koi to tell someone that you love them. In general, if you want SAY that you care about someone, stick with the好き/ 大好き listed above. The meaning of “愛 (ai)” might be the closest word in Japanese to describe the deep feeling of romantic love we use in English. When spoken, this word is only used between couples to express the love they have for one another. It is probably the most intimate way to say “I love you” in Japanese. You can say, “愛してる (ai shiteru)”, which is the most simple and casual way to say it. To make it more polite you would say “愛してます” (ai shitemasu). It is possible for both men and women to say愛してる(ai shiteru) or愛してます” (ai shitemasu). Here is the thing though. Saying 愛してる is not as casual as it is in English. Coming from the American culture, it’s common to tell your significant other “I love you” often. For some couples, they say it to each other multiple times a day. This is NOT the case with 愛してる(ai shiteru). Even if you are head over heels in love with your partner, you would not say 愛してるto them every day. It is a word that is used sparingly. If you are in a meaningful relationship with someone, saying 愛してる(ai shiteru) can express your love to your partner. If said a little more lighthearted way, it can have the same nuance as the English “love you!” If you’re talking to your significant other on the phone, and want to end with “okay, bye. Love you.” Saying “ai shiteru” is the closest way to do this in Japanese. Just remember that in Japan, it isn’t natural to say it as often as people in Western countries like America. 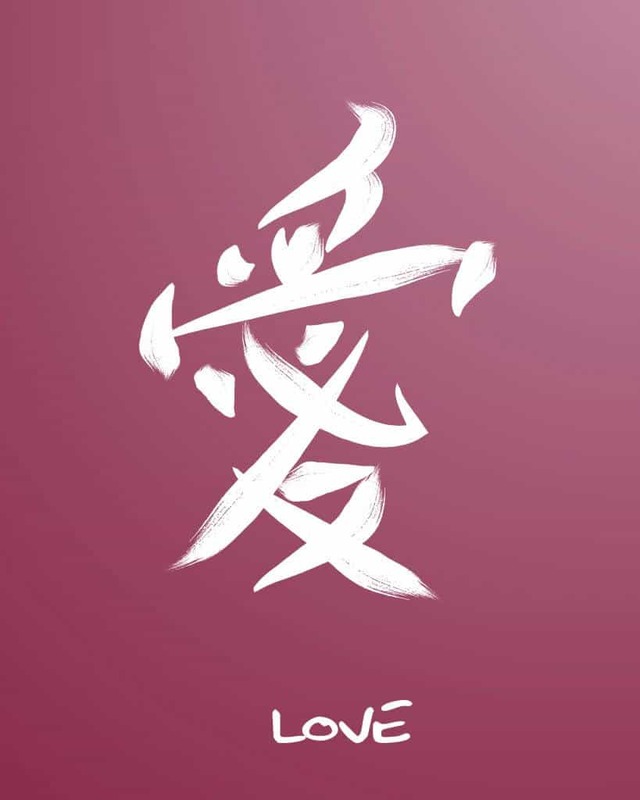 *Interesting Fact: The kanji for ai (愛) is used to modify nouns to express feelings of non-romantic love. For example, the word for family, 家族 (kazoku) can be combined with 愛 (ai) to become家族愛 (kazoku ai) which describes the love shared between one’s family. Other examples include “愛車” (ai sha – beloved car) and “愛犬” (ai ken – beloved dog). Even with the multiple ways of saying “I love you” in Japanese, it is still a phrase that is used sparingly. In my opinion, I think it’s somewhat common for older married couples to have never said “I love you” directly to each other before. However, this doesn’t mean that they don’t love one another. Because saying “I love you” isn’t a part of the culture, many older couples express their love in other ways. Most of the time, their love is expressed through actions instead of words. When it comes to saying words of affection, some people might do this by expressing their gratitude to their significant other. 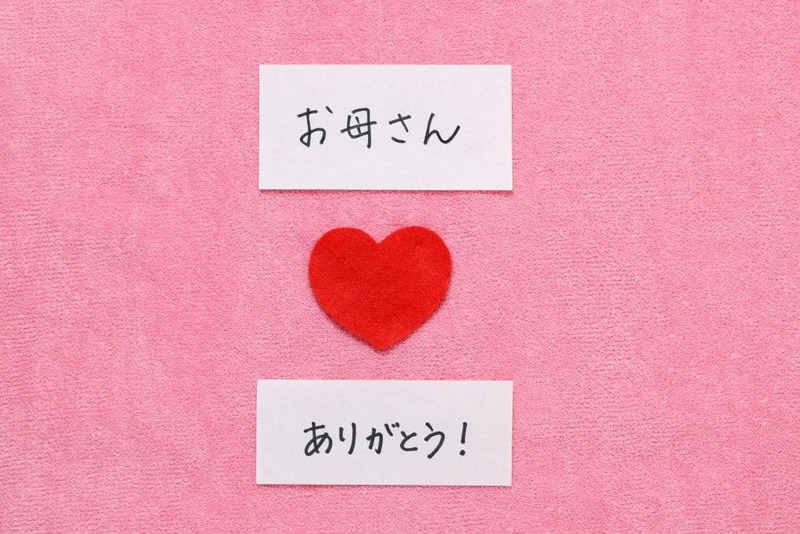 A common phrase for Japanese people to say to show their appreciation and gratitude towards someone is “いつもありがとう” (itsumo arigatou – thank you for everything, always). While the wordありがとう(arigatou) means “thanks” and doesn’t translate to “I love you” in any way, it can be said in a way that subtly expresses your feelings. I once asked a friend who grew up in Japan about saying “I love you” in Japanese. I told her that since I come a culture where it’s common to say I love you, I would feel weird not saying it I love often. She responded with something that I found very interesting. She told me that she is happy when her boyfriend says I love you to her. However, if he were to say it often, it would lose its effect over time. Using it repeatedly makes it seem trivial, like you’re saying it out of habit instead of really meaning what you say. The actions that he did to show this love was the most important to her. So, how to you say I love you in Japanese? This lesson can be summed up very quickly and easily. Anytime you want to say I love you to someone, or tell a friend about your love life, you want to use好き(suki) and/or 大好き (dai suki). You’ll pretty much never need to use 恋 (koi). Just keep in mind that they use it in movies, TV shows, love stories, and song titles. When you get into a serious relationship or even get married to someone that you love very deeply, you can use愛してる(ai shiteru) / 愛してます (ai shitemasu). 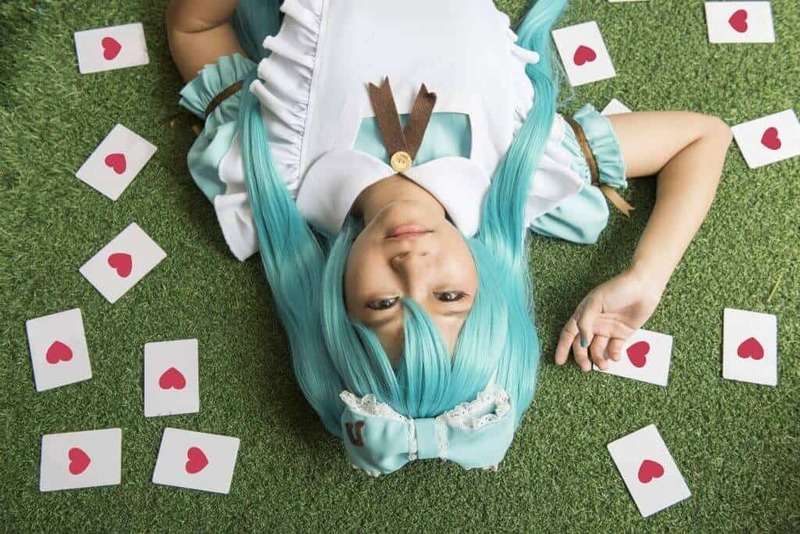 If you’re planning to confess your love to someone in Japanese, we wish you the best! We hope this article showed you how to say I love you in Japanese just like native Japanese speakers do. If you want to learn more natural Japanese, my highest recommendation is the lessons on Japanesepod101. If you have any questions or comments, please leave them below. If you enjoyed what you read please share this post as well. Thanks for reading!